The WeatherTech FloorLiner accurately and completely lines the interior carpet giving "absolute interior protection"! 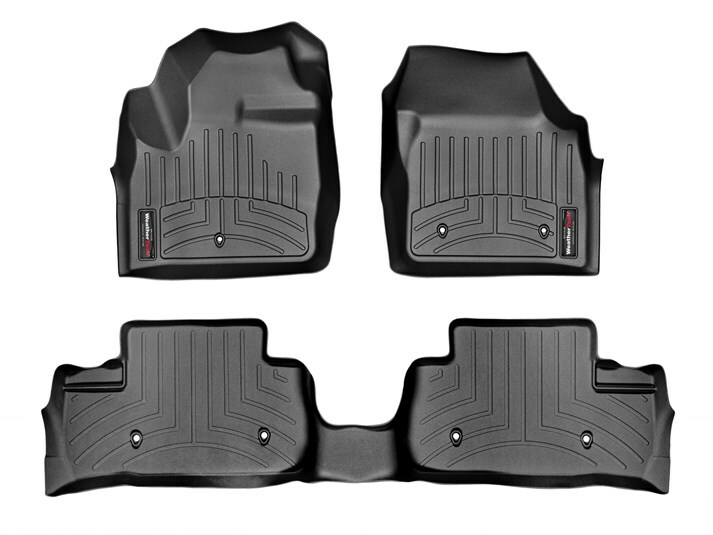 The WeatherTech FloorLiner lines the interior carpet up the front, back and even up the sides of the 2008 Land Rover / Range Rover Freelander / Freelander 2 / LR2’s footwell. Digital laser measurements of interior surfaces offer a consistently perfect fit!